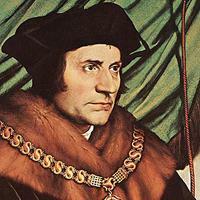 Thomas More (philosopher, writer and member of a religious order). He/she was born on 7 February 1478, his/her birthplace is United Kingdom, its date of death is 6 July 1535. There is information in Classora Knowledge Base about 4 rankings, reports and surveys.